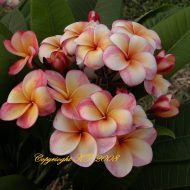 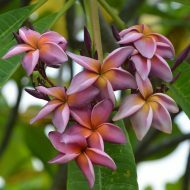 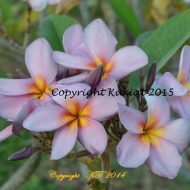 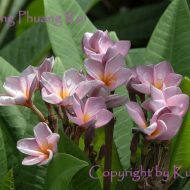 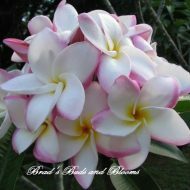 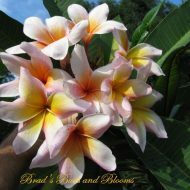 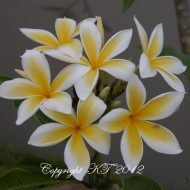 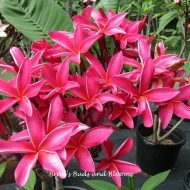 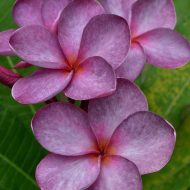 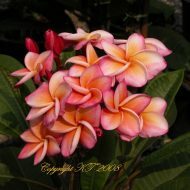 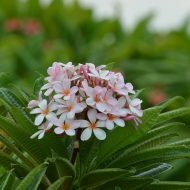 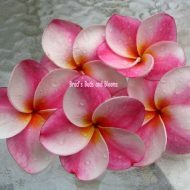 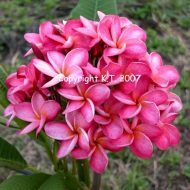 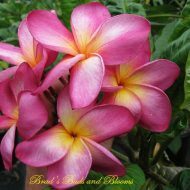 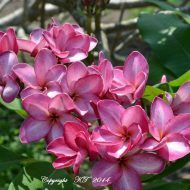 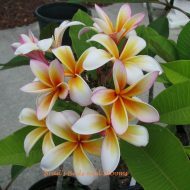 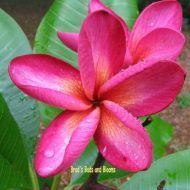 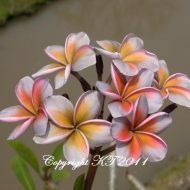 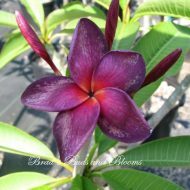 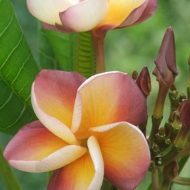 Home	> Shop	> Plumeria	> From Thailand	> Heart of the Night- Unique and Exclusive! 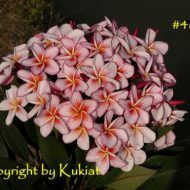 From Kukiat in Thailand! 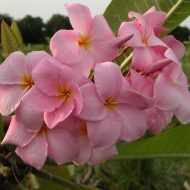 Heart of the Night. 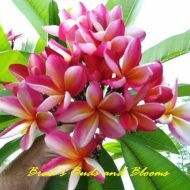 Beautiful 3.5″ blooms of the deepest, darkest red imaginable! 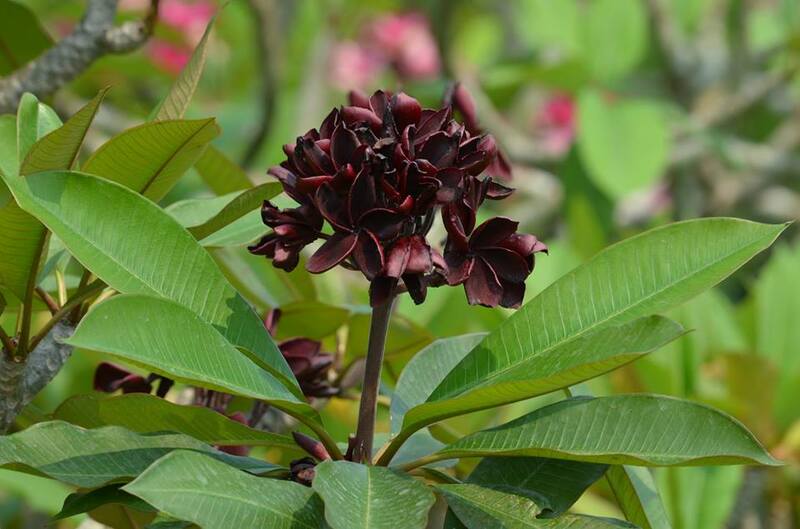 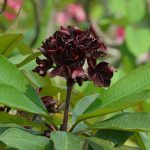 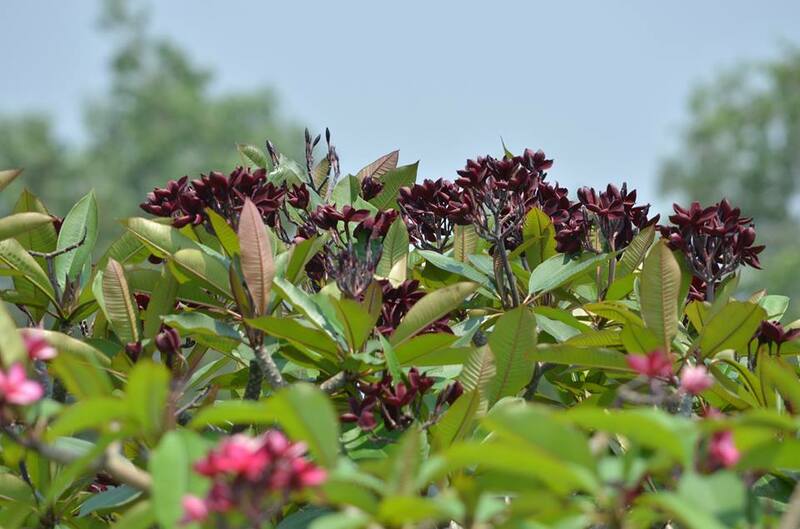 Flowers can appear almost black with good heat! 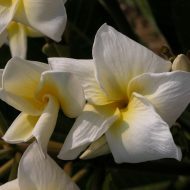 Lovely, sweet fragrance completes the picture. 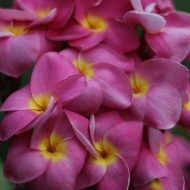 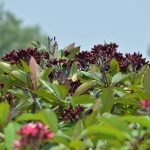 Grafted plants 13-18″ tall from the soil line.